Tolperisone is being studied as a relaxant for the relief of pain due to muscle spasm. Credit: Photo by rawpixel on Unsplash. 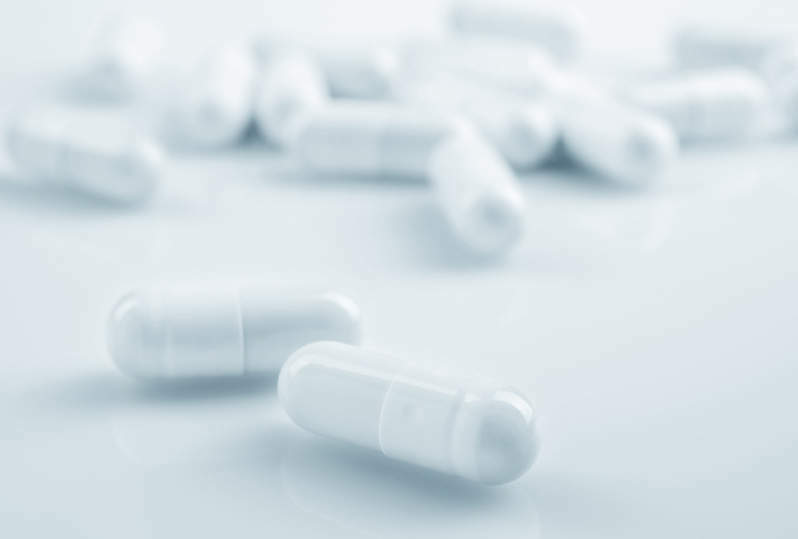 Neurana Pharmaceuticals has enrolled the first patient in the Phase II STAR Study evaluating tolperisone for the treatment of acute muscle spasms of the back. STAR Study is designed to assess the efficacy and safety of tolperisone or placebo. The double-blind, randomised, placebo-controlled, parallel group study aims to enrol around 400 patients experiencing back pain due to or associated with muscle spasm. Patients will receive multiple doses of either tolperisone or placebo three times a day (TID). 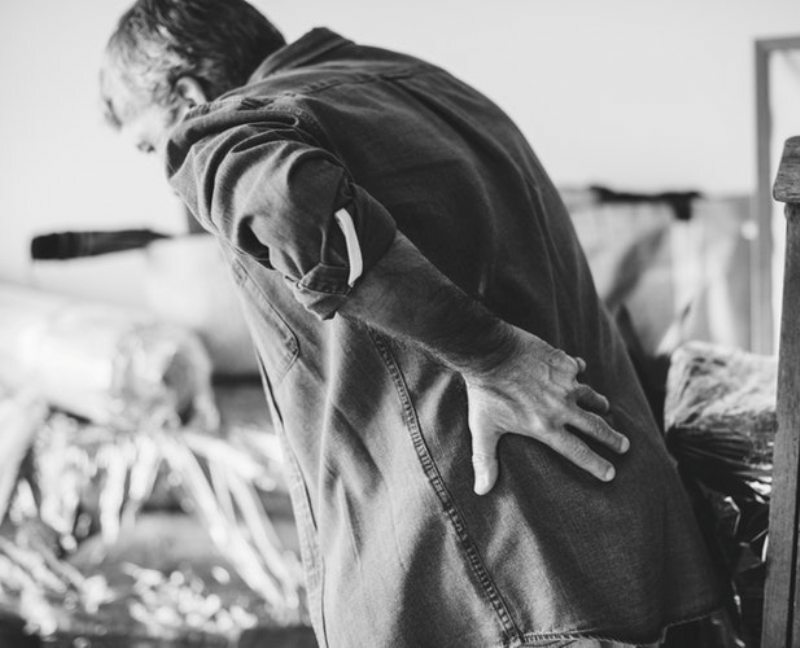 The trial’s primary objective is subject-rated pain as a result of acute back spasm measured by a numerical rating scale (NRS) from no pain to worst possible pain. Around 45 sites in the US will be used to carry out the STAR Study, which is scheduled to be completed in July this year. Tolperisone is currently prescribed outside the US for acute muscle spasms and spasticity. The drug is under development in the US as a new, non-opioid, non-sedating, non-drowsy muscle relaxant for the relief of pain due to muscle spasm. Tolperisone is estimated to have effective analgesic activity and muscle relaxation capability due to its centrally-acting dual-voltage gated calcium and sodium channel blocker mechanism.